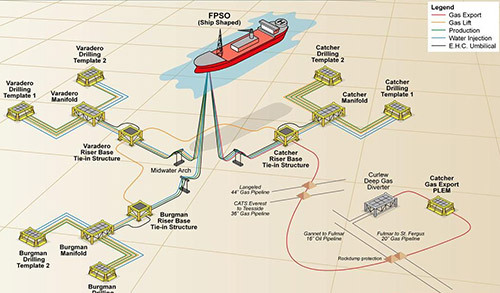 Another milestone was achieved from the Catcher area field development on December 23rd, 2017 when first oil flowed from it’s FPSO. Premier Oil confirmed the news on December 27th, 2017. “We would like to congratulate Premier Oil for its reported first oil on schedule and under budget. We are grateful to be a part of the main contractor group that contributed to the Catcher area development success and look forward to working with Premier Oil in the future,” said Blake DeBerry, President and CEO Dril-Quip Inc. 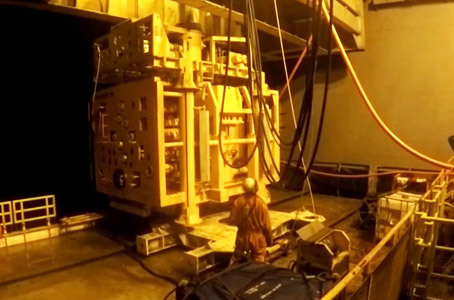 The scope of the equipment Dril-Quip supplied to the project includes 21 subsea wellhead systems, 14 subsea production trees and 7 subsea wa¬ter injection trees. 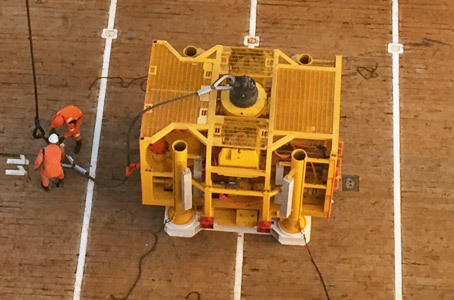 Also included are the controls equipment for the trees, man¬ifolds and topside mounted equipment located on the BW Catcher Floating Production Storage and Offloading (FPSO) vessel. 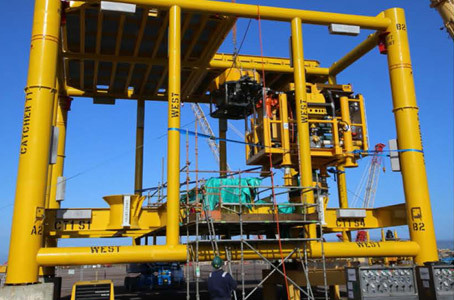 Dril-Quip has also supplied the Installation Workover Control Systems (IWOCS) and completion riser used to install and maintain the subsea production trees. 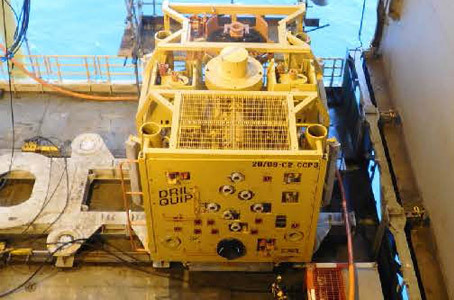 For more information about Dril-Quip's Subsea System Solutions products and services click here. 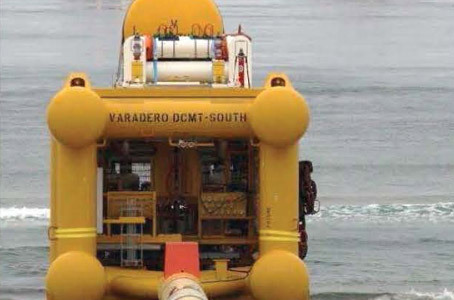 Catcher Subsea Tree inside Template.